Promotion Products is dedicated to leading the industry in compliance and quality control. Fully accredited with ISO 9001 certification, one of the most recognisable certifications in the world, we strive to bring you service you can be confident in. Having this accreditation denotes quality management systems to ensure we are reliable, safe, consistent, meet your expectations,adhere to laws and endeavour to continuously improve. This is a guide to promotional merchandise safety compliance and how it can benefit you as a consumer and somebody who resupplies promotional merchandise. However, please note that any purchase that you make from Promotion Products is covered by our product liability insurance valued at $20 million, which is far higher than the industry standard. Compliance allows you to be confident that the products you will be receiving are safe for both you and your clients. Compliance and accreditation shows that the supply chain adheres to certain benchmarks regarding environmental and social standards, allowing your company to choose products that align with your own values. Promotional merchandise represents your brand and its image, so it is important that it is high quality and safe. Compliance gives you more confidence and control to allow your brands image to be seen in the best light possible. Compliance can be defined as “the act of obeying an order, rule, or request” as defined in the Cambridge dictionary. 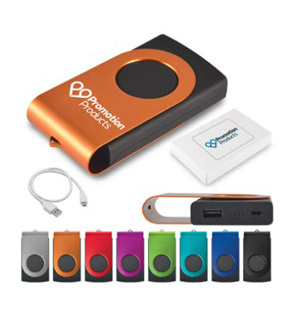 In the case of promotional merchandise, compliance can apply to suppliers, individual products or both. A product or supplier can be compliant with many different regulations or standards that extend beyond compulsory Australian legislation. These include: industry benchmarks/standards, adherence to standards from other countries and compliance with other independent organisations code of conduct e.g. BSCI who support companies to drive social compliance and improvements for workers in the global supply chain. When talking about compliance within promotional merchandise, the five main pillars are: Product Safety, Product Quality, Social Compliance, Environmental Standards and Supply Chain Security. 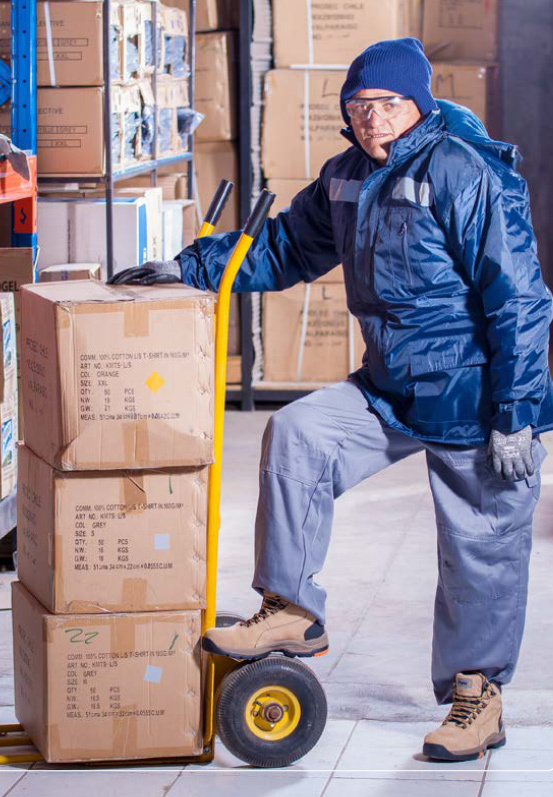 Everyone in the delivery and supply chain is responsible for product safety and plays a role: The importer needs to make sure products are tested and certified before importing the products. The distributor needs to request certification of these products and the end user needs to request “safe” products and choose compliant products over other alternatives. In the modern age of globalisation, retailers, importers and brands source products from around the world. So, it can be difficult to distinguish between safe and unsafe products, as well as knowing how that product is produced. With the rise of the Internet, information is much more available, allowing news to travel fast. Product recalls are being given much more precedence and importance than ever before. Compliance exists and is becoming increasingly important so you can be confident in the products you utilise to represent your brand. We have all heard horror stories as to how a product has malfunctioned, becoming dangerous, potentially causing harm and is damaging to the brand. For example: battery flaws within the Samsung Galaxy Note 7 phones that had the potential for the phones to overheat and catch fire. Compliance and testing is important so situations like this are prevented completely. Companies or products that do not comply with compulsory requirements may face legal repercussions or become banned from sale in Australia. In addition, companies that do not voluntarily show compliance may face backlash or lower sales due to consumers choosing to shop elsewhere. Compliance isn’t anything new, but we have noticed it is increasingly becoming a focus in the promotional merchandise industry. The market has started to move away from price and is now moving towards putting quality and compliance first. Consumers want merchandise that is not only safe, but sourced from a supply chain that is both socially and environmentally conscious. Higher compliance regulation has become standard in the US and European markets, with much stricter compulsory requirements and guidelines when compared to the current Australian industry. Even so, we are making an effort to go above and beyond expectations and taking voluntary steps to give Australian consumers the same level of care and choices. There are many groups in the compliance story that come together to form the completed picture. They include: Government regulatory bodies, third party standard setting organisations, large companies, testing and quality assurance services, University research centres, consumers and of course suppliers and producers. Commonwealth, State, and Territory consumer protection agencies play a role in improving and promotional product safety in Australia. Not all products require safety regulations, but many injuries can occur if a product is not used as intended. Consumers play a vital role in the product safety system by choosing safe products and reporting unsafe products. In Australia suppliers adhere to both compulsory and voluntary compliance measures. Mandatory safety standards are made for products that are likely to be extremely hazardous. Safety standards protect consumers by specifying minimum requirements that products must meet before they can be supplied. 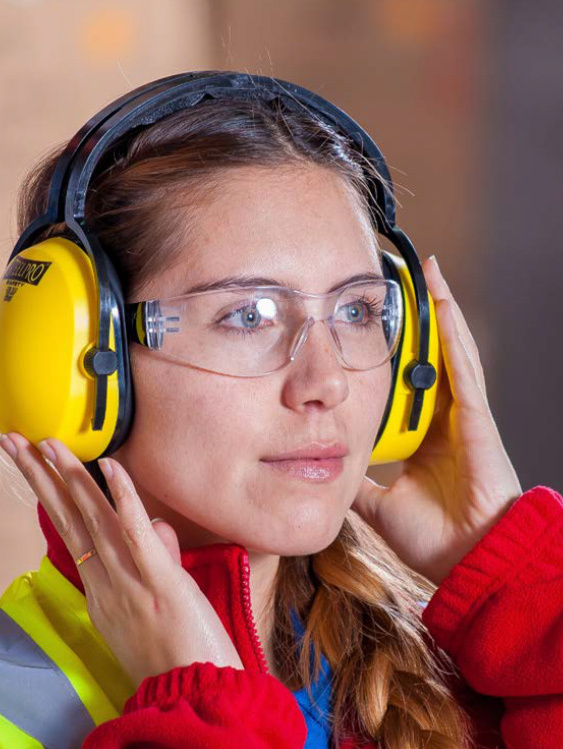 Safety standards require goods to comply with specific performance, composition, contents, methods of manufacture or processing, design, construction, finish or packaging rules. Compulsory information standards exist to ensure the consumer is provided with important details in relation to the product, allowing them to make appropriate personal choices. Information standards require suppliers to give consumers prescribed information when they purchase certain goods e.g. Ingredient labelling in cosmetics, labelling for clothing and textile products, labelling for tobacco products. supply banned products or products that fail to meet requirements of mandatory safety standards. Regulators of the ACL are: The Australian Competition and Consumer Commission (ACCC) and State/Territory consumer protection agencies. A full list of the Mandatory standards can be seen here. You can also view banned products here. Disposable cigarette lighters which prescribes requirements for: child resistance, labelling and testing/ performance. There is also a permanent ban on toy-like novelty cigarette lighters. Sunglasses & fashion spectacles which requires that: lenses and frames must be free from sharp objects that may cause injury, lenses in both sunglasses and fashion sunglasses must be firmly fitted to the frame and other regulations regarding the lens sizes and the minimum field of view must be met. They are also classified into 5 categories by the performance in certain conditions and suitability for use. Toys for children up to and including 36 months of age which falls under the mandatory standard Consumer Protection Notice No. 14 of 2003, as amended by Consumer Protection No. 1 of 2005. Suppliers must meet the requirements set out in these standards to be sold in Australia. Even if the toy is labelled or marketed towards older children, if it is commonly recognised as being suitable/intended for young children e.g. Plush toys the standard applies. An example of the requirements: any parts of the toy that can come off must not be smaller than a certain size; this is roughly the same as a 35mm film canister. A supplier of a battery power pack may have obligations under the ACMA electromagnetic compatibility (EMC) regulatory arrangements. Most notably the Radiocommunications Labelling (Electromagnetic Compatibility) Notice 2008, under section 182 of the Radiocommunications Act 1992. Battery power packs (other than low-risk devices) that are supplied in Australia must be labelled with suitable compliance recognition. Products including battery power packs that are labelled with overseas markings (CE or FCC approval) cannot automatically be lawfully supplied in Australia unless they carry an applicable Australian compliance mark. Battery power packs (other than low-risk devices) that are supplied in Australia must be labelled with the Regulatory Compliance Mark (RCM). The RCM replaces the A-Tick and C-tick compliance marks under previous regulatory arrangements. Primary sunscreens (products used primarily for protection from UV radiation, SPF 4 or more) are regulated as therapeutic goods by the TGA and must be listed in the Australian Register of Therapeutic Goods (ARTG) before they can legally be sold within Australia. They require to be manufactured in accordance with the principles of Good Manufacturing Practice (GMP) and must comply with the Australian and New Zealand Sunscreen Standard AS/NZS 2604 Sunscreen products - Evaluation and classification in force at the time of listing on the ARTG. Bottled water is regulated under the Food Code by the Food Standards Australia New Zealand. More specifically Standard 2.6.2 Non-Alcoholic Beverages and Brewed Soft Drinks of the Food Code. This standard states what chemicals are acceptable to be added into bottled drinking water and the appropriate labelling necessary. 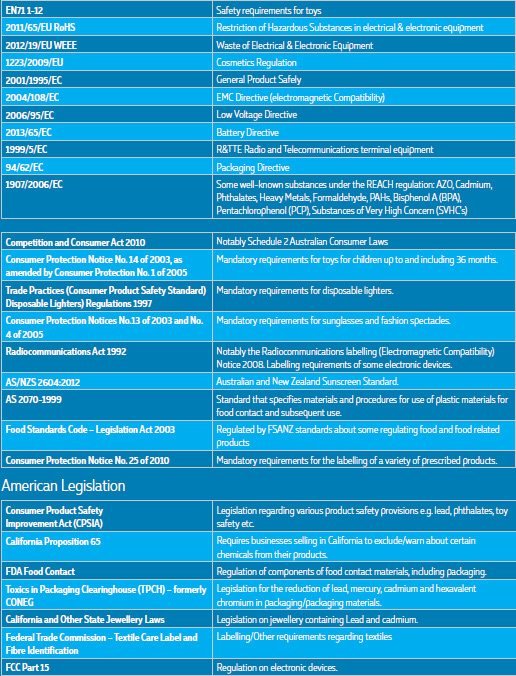 Food and safety standards in Australia and New Zealand are conducted by FSANZ (Food Standards Australia New Zealand) whom are an independent statutory agency established by the Food Standards Australia New Zealand Act 1991. FSANZ develops standards that regulate the use of ingredients, processing aids, additives, vitamins, minerals etc. As well as responsibility for some labelling requirements. Foods imported into Australia must comply with strict biosecurity requirements and the Food Standards Code. Food importers are responsible for ensuring that all food they import complies with the relevant standards in the code. Food entering Australia is subject to the Imported Food Control Act 1992.Imported food is inspected and controlled using a risk-based border inspection program known as the “Imported Food Inspection Scheme” which is administered by the Department of Agriculture and Water Resources. There are many voluntary standards that are currently in place in Australia. Standards are published documents setting out specifications and procedures designed to ensure products, services and systems are safe, reliable and consistently perform as intended. It is important to note that it is not a requirement to conform to these standards and is still legal for suppliers to stock products that do not meet these voluntary standards. And that mandatory safety standards should only address essential safety features leaving a large window for voluntary compliance. The standard 100 by EOKO-TEX is a worldwide consistent, independent testing and certification system of raw, semifinished and finished textile products at all processing levels as well as the accessory materials used in production. The focus has been the development of test criteria, limit values and test methods on a scientific basis. Compliance with these standards ensures that all tested and certified textile products are free from pollutants that may be harmful to our health. Textiles with this compliance are 100% certified with to the Organic Content Standards (OCS). The OCS certificate verifies the accurate amount of organically grown cotton in the final product. Organic cotton helps to protect and conserve our water resources, replenish and improve soil fertility and improve land quality. By abandoning pesticides and fertilisers compliant suppliers contribute to biological farming. Plastic water bottles have a plastic/rubber drinking valve that can present a choking hazard, especially for young children. There are currently no compulsory compliance standards for this in Australia, however large brands have carried out their own safety test on some of the bottles we supply. The valves used have been tested and approved for use by McDonalds Australia, Nestle Australia and Coca Cola Amatil. Nearly all the bottles we supply are 100% BPA (Bisphenol) free, a chemical that can be harmful if ingested and should be avoided in food containers if possible. In Australia BPA is regulated by the FSANZ, National Industrial Chemicals Notification and Assessment Scheme (NICNAS) and the Australian Competition and Consumer Commission (ACCC). BPA is not banned in Australia with the only guidelines being a voluntary phase out of BPA in polycarbonate baby bottles, unlike some other countries e.g. Canada where it is illegal to manufacture, import and sell baby bottles that contain BPA. AS 2070 – 1999 refers to “Plastics materials for food contact use” and is Australian Standard that outlines the manufacture of plastics suitable to be safe for contact with food. EU10/2011 “Plastics intended to come into contact with Food” and is the European standard. They involve food migration testing and show that products are certified to be safe and food grade. Below is a table that shows some of the relevant European laws some of our products adhere to and what they refer to: Please note we are in the process of noting down appropriate legislation compliance on product pages on our website. Due to the volume of our products this will not be a fast process, if you have any questions about compliance or about specific products feel free to call us. Power banks in Australia must adhere to certain compulsory Australian regulations. Obligations for battery power packs are detailed in the Radiocommunications Labelling (Electromagnetic Compatibility) Notice 2008. Battery power packs (other than low-risk devices) that are supplied in Australia must be labelled with the Regulatory Compliance Mark (RCM), with the labelling of low-risk devices being optional. Regulatory arrangements require a supplier to demonstrate product compliance with applicable technical standards. The Australian EMC regulatory arrangements recognise a number of domestic and international standards for EMC. For power supplies the applicable EMC standards will be one of the CISPOR 11, CISPR 22 or CISPR 32 suite of standards. In the case of drink bottles there is much less compulsory legislation that applies. The 750mL Budget Bottles are fully Australian Made and comply to all existing Australian standards as well as to US FDA and European standards where no Australian standards exist. It is not illegal to supply bottles where no Australian standards exist but that does not mean they will be 100% safe to use. 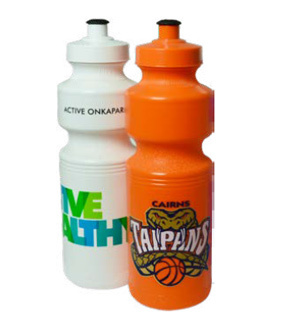 These bottles have a plastic/rubber valve that have been safety tested and approved by large companies including: Coca Cola Amatil, Nestle Australia and McDonalds Australia. This is because there are no Australian compliance standards for this, but safety and brand image are extremely important. A water bottle contains drinking fluid so it is classified as a “food container”. These bottles are made using quality Australian made plastic and comply with AS 2070-1999 and EU10/2011 food migration testing and as such are certified as safe, food grade bottles. The inks used to print on these bottles are high grade Swiss ink that has been tested and complies with Bureau Veritas standards and are certified to be free from cadmium, tin and silver. The manufacturer also complies with ISO 9001. In Australia it is not mandatory to supply 100% BPA free drink bottles but these bottles are certified as being completely BPA free. Many Australian’s use sunscreen every day of their lives or very frequently. It is important therefore that sunscreen used in Australia is both safe, effective and good quality. Primary sunscreens (products used primarily for protection from UV radiation, SPF 4 or more) are regulated as therapeutic goods by the TGA and must be listed in the Australian Register of Therapeutic Goods (ARTG) before they can legally be sold within Australia. These sunscreens fall under this category. They are manufactured in accordance with the principles of Good Manufacturing Practice and comply with AS/NZS 2604:2012 Sunscreen products - Evaluation and classification and meet mandatory requirements for labelling, advertising, testing and ingredient requirements. This standard allows labelling of SPF ratings up to 50+ and sets stringent requirements for broad spectrum performance. It is important to keep in mind there are a variety of different areas in which a product can be compliant, not just compulsory legislation. Choosing products with transparent compliance can have: cost and time savings, better control over your brands image, positive environmental impacts, social (employee) benefits, safety benefits and reduced exposure to unforeseen risks. 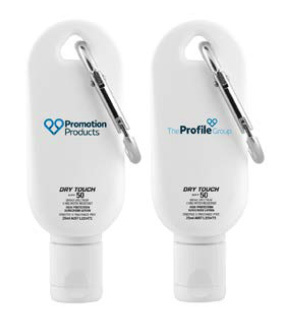 Our focus here at Promotion Products / The Profile Group is lifting standards in the Australian promotional merchandise market and help to provide you with superior information to make more informed product choices. If you have any questions about compliance or are interested in learning more call us on 1300 303 717 and we will do our best to answer your questions. Matthew is a graduate of The University of Queensland with a dual degree in Commerce and Business Management. He lives and works in Brisbane and is the Content Manager here at Promotion Products. Matt has a keen eye for marketing, finance and all things web related.